CAUSEBOX Winter 2016 Spoiler + Giving Tuesday Coupon! Each new membership will go towards providing a meal, planting a tree, and donating a book. If they receive 500 new memberships by 12/6, they’ll build a water well in Africa! We also have exclusive early access to CAUSEBOX’s Black Friday and Cyber Monday deals! These offers expire Monday 11/28 at 11:59 PM Eastern. CAUSEBOX is a quarterly subscription box that features brands and items dedicated to doing good all over the world. Many featured brands donate a portion of proceeds to charities and/or may employ local artisans, use ethically-sourced goods, etc. CAUSEBOX is regularly $49.95 a box with an annual subscription, or $54.95 a box with a quarterly subscription. 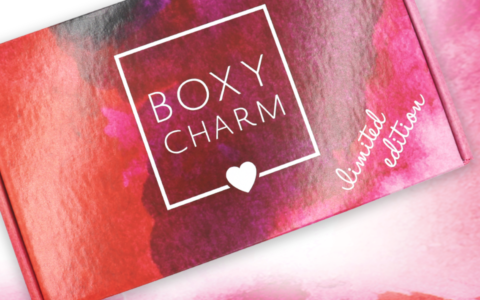 Check out all our CAUSEBOX reviews for more information about this subscription box!